We had fun celebrating our volunteers on Friday! Krystal volunteers were invited to a picnic lunch with their child. 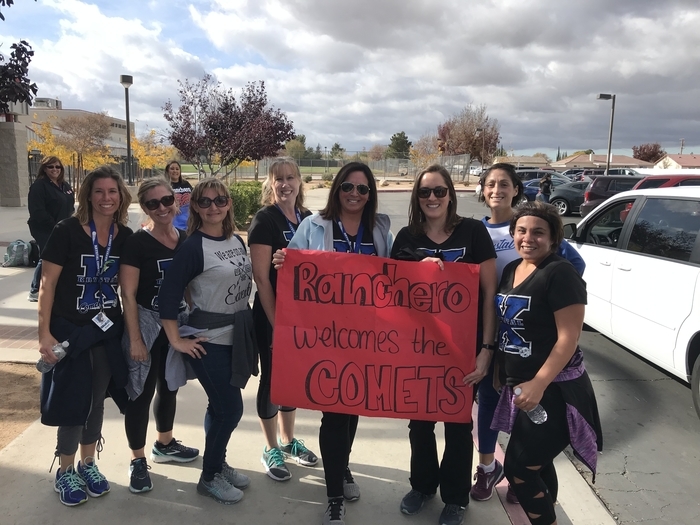 We appreciate all that you do for us! 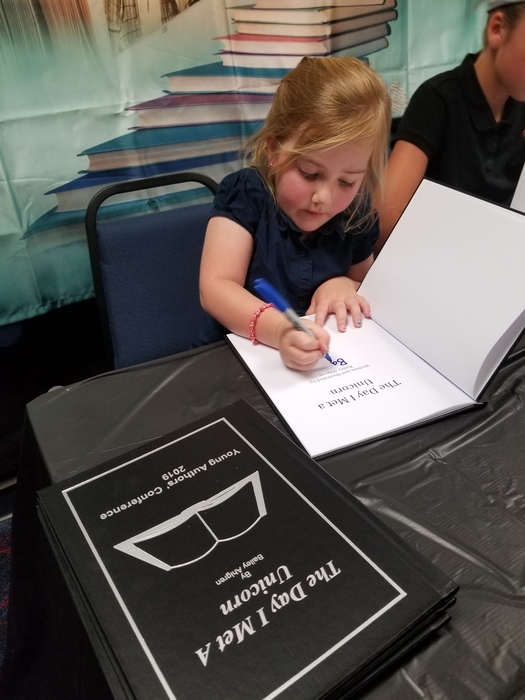 Krystal's Young Authors had a chance to sign their books! 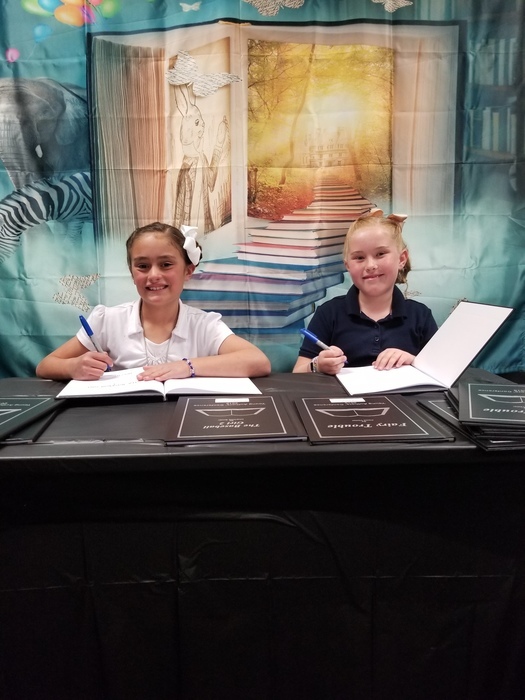 Their books will be available in the library for others to checkout! If you loved your spring pictures, money is now due! Please turn in money for pictures you would like to purchase by Wednesday, April 10th. If you do not want to purchase any of your child's photos, please return them to the office by April 10th. Attention Krystal Parents! 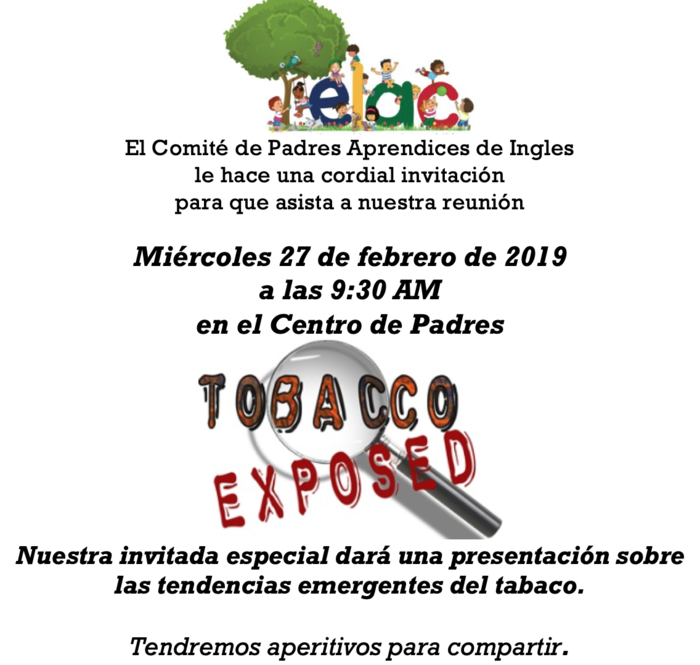 We have changed the date of our last Saturday School. The new date is APRIL 27th. Your child will receive an invite the week prior to the Saturday School date if they are eligible to attend. 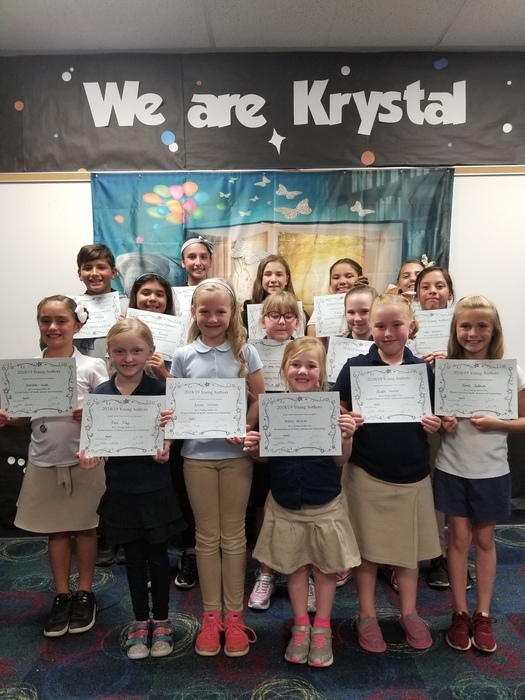 Krystal School We are excited for our Glow Dances this weekend! If you have not purchased a ticket yet, please stop by the office. $10 for an adult chaperone (cash only). 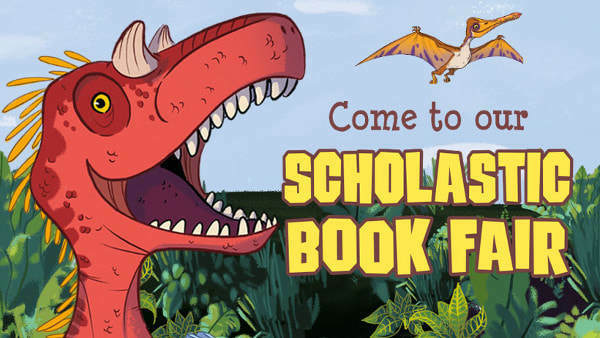 Krystal's Book Fair is in the library this week! Students can visit during their lunch and families can stop by after school for 30 minutes any day this week. Join us for Krystal's upcoming ELAC meeting on February 27th at 9:30am! Don't forget to wear pink and red tomorrow! Happy Valentine's Day to our Krystal family! Friday is PJammin Day at Krystal! Donate $1 and wear pajamas to school tomorrow to help raise money for kids with cancer! No slippers please. Krystal's PTC will be selling spirt wear this Wednesday, after school in the library! Stop by to pick up a new Krystal shirt, sweater, or hat! Cash only please. 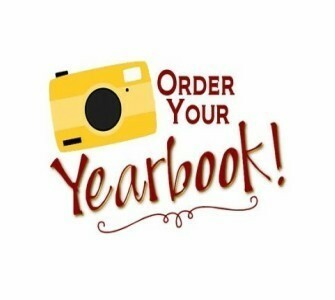 This is the last week to preorder a Krystal yearbook for only $20! After February 3rd, yearbooks will go up to $25. Cash payments accepted in the office or pay online with a credit card (ybpay.lifetouch.com - Use school code: 11020319). 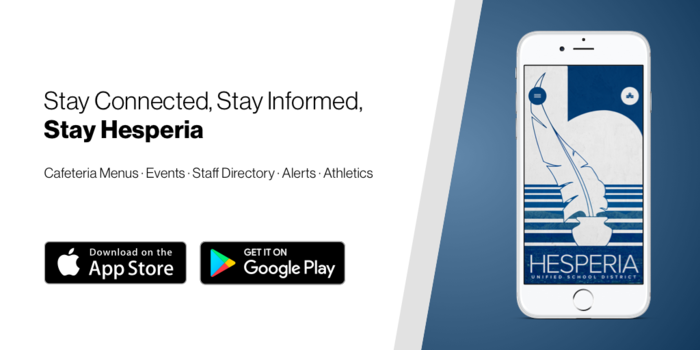 Reminder, officers from the Hesperia School Police Department are on campus today for their monthly meeting. 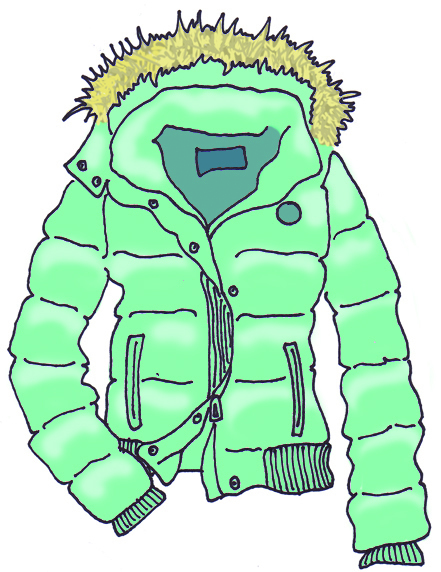 Krystal K-Kids are asking for your help in collecting new or gently used winter coats or jackets, gloves, or scarves - all sizes, all ages. Please make sure there are no rips, missing buttons, or broken zippers. Jackets can be turned in to the office by January 25th. Hello Krystal Families! Today is the final delivery of fundraiser items. If you still have items that need to be picked up, please come to the cafeteria after school today. This is the last week to preorder a Krystal yearbook for only $15! After December 3rd, yearbooks will go up to $20. 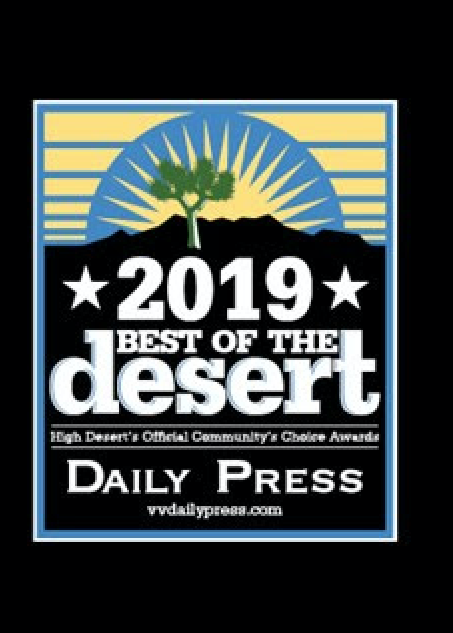 Cash payments accepted in the office or pay online with a credit card (ybpay.lifetouch.com - Use school code: 11020319). Hello Krystal Families! 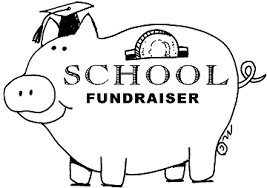 Just a reminder that fundraiser money is due on Monday, November 26th. Hope you all have had a restful break, we look forward to seeing you soon! Reminder for tomorrow: Hello Krystal Families! Fall Picture MAKE-UP day will be tomorrow, November 15th. This day is for students that missed the first picture day or that would like to retake their picture. Students that are taking a picture on this day do not need to dress in uniform. 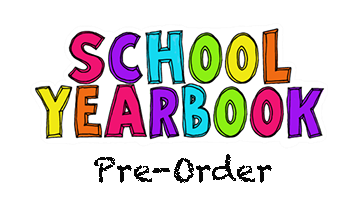 Order forms will be available in the office or you can order online at mylifetouch.com using school code MH518048Y2. Krystal Yearbooks are now available for preorder! Yearbooks are only $15 from now until December 3rd. Cash payments accepted in the office or pay online with a credit card (ybpay.lifetouch.com - Use school code: 11020319). Hello Krystal Families! Fall Picture MAKE-UP day will be on Thursday, November 15th. This day is for students that missed the first picture day or that would like to retake their picture. Students that are taking a picture on this day do not need to dress in uniform. Hello Krystal Families! 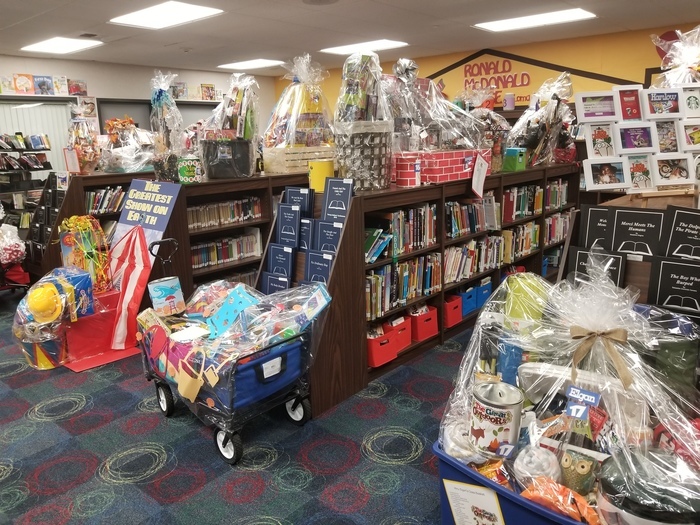 Friday is the last day to browse the Fall Festival Baskets in our library! 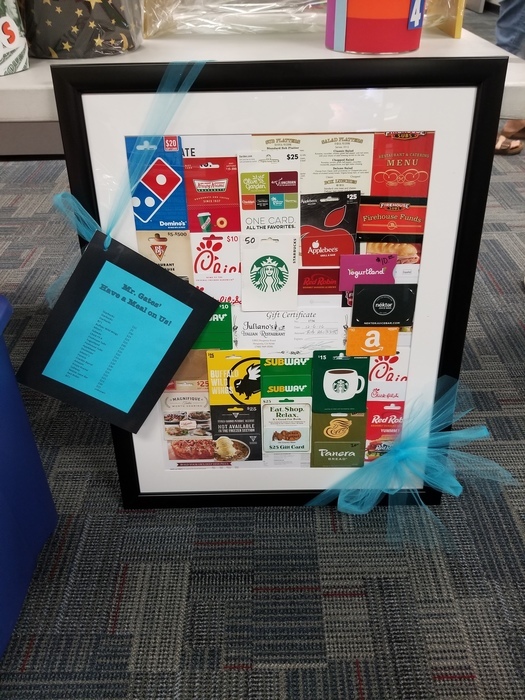 Stop by before or after school and purchase raffle tickets for $1. Raffle tickets will also be available for purchase on Saturday at the Fall Festival. 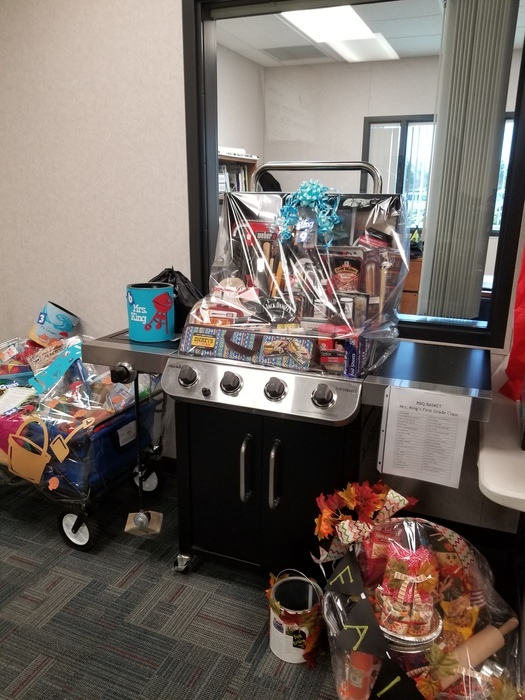 Krystal's 10 Year Anniversary Fall Festival baskets are starting to fill up the office! 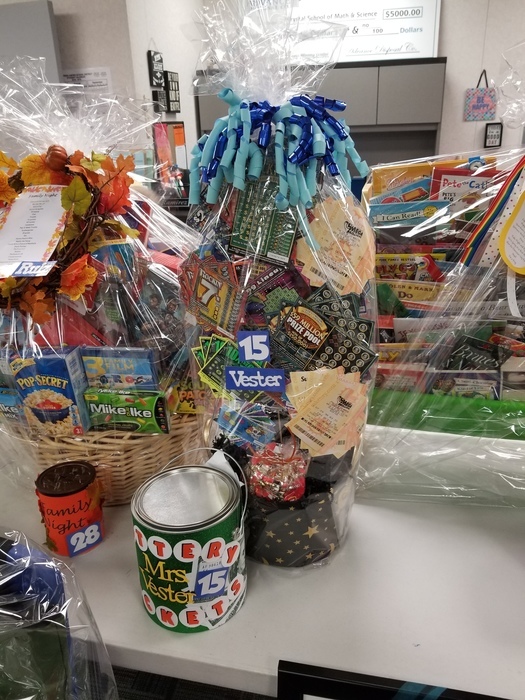 Raffle baskets will be in the library next week for families to view and purchase raffle tickets before and after school. Tickets will be available for purchase for $1. Hello Krystal Families! We are still in need of candy for our 10 Year Anniversary Fall Festival! All donations can be brought to the front office. Thank you for your support! Krystal Spirit Wear available for purchase Wednesday after school! Get a new t-shirt and a sweater for the cooler fall weather! 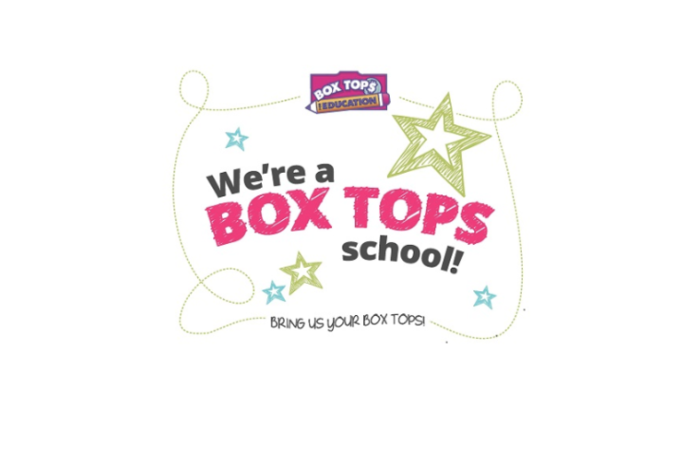 Krystal School collects Box Tops! Don't forget to clip them and send them in to your child's teacher. Hello Krystal Families! Hesperia Parks and Rec has a few spots available for their after school program at Krystal. If you are interested, please go to hesperiaparks.com for more information and to register. Krystal's Picture Day is this Friday, September 21st! 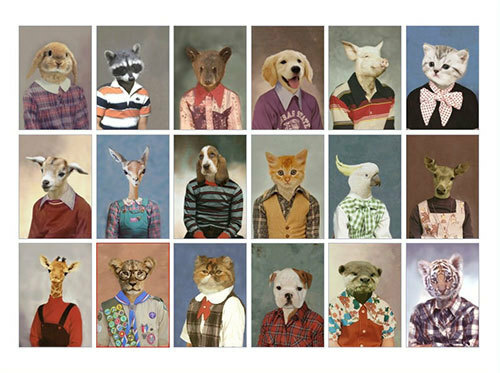 Uniforms are not required on Friday, please come dressed for your school picture! 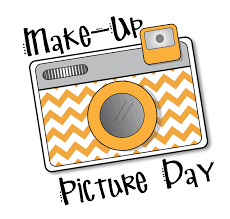 We also have a picture make-up day scheduled for October 26th. Join us for a "throw back" movie night, Friday, September 14th at 6pm. 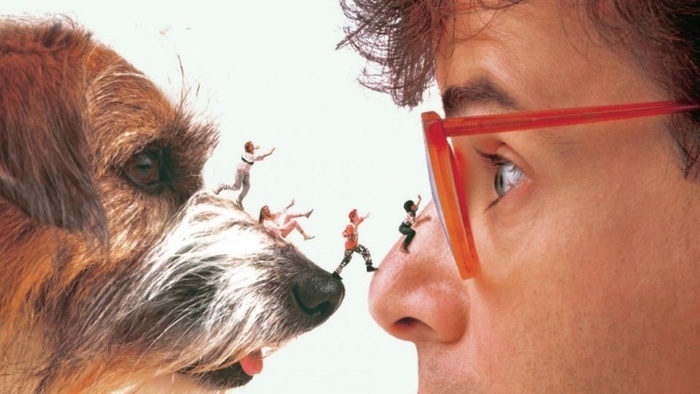 We will be watching, Honey, I Shrunk the Kids. Concessions will be available. Bring a blanket and pillow to lay on, all students must be accompanied by an adult. We look forward to seeing you at our PTC meeting today, September 12th at 3pm. All families welcome, daycare provided! 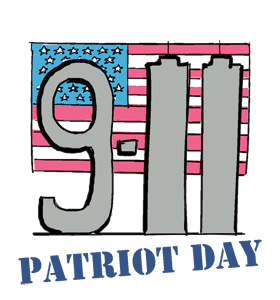 In honor of Patriot Day on Tuesday, September 11th, students can wear red, white and blue. Jeans are allowed on this day, please no hair color. 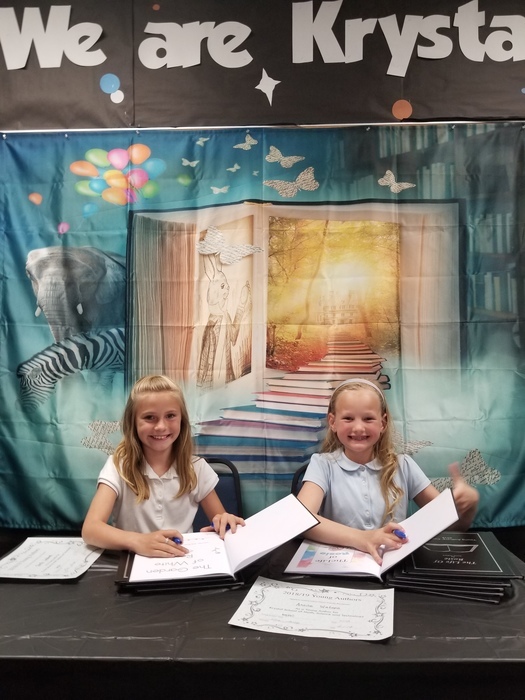 Krystal's Back to School Night for 1st, 2nd and 3rd grades is tonight. PTC will be selling shirts out front. Cash Only! See you at 5:30 tonight.